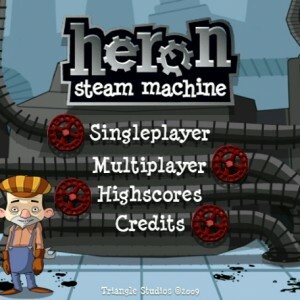 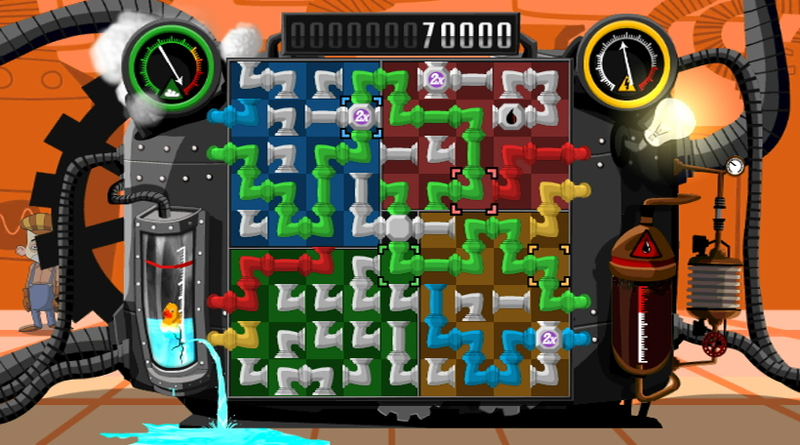 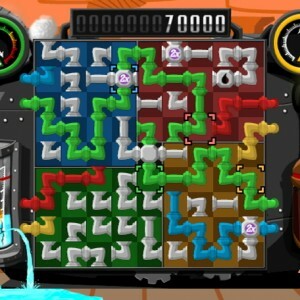 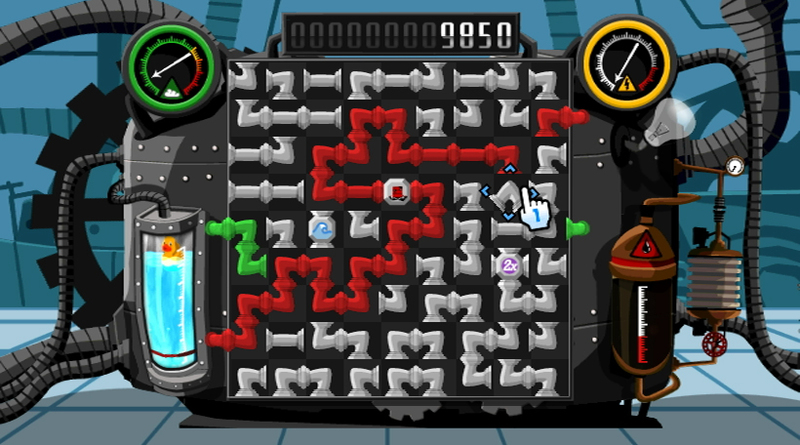 Heron: Steam Machine is Triangle Studios’ take on the pipe puzzle format. 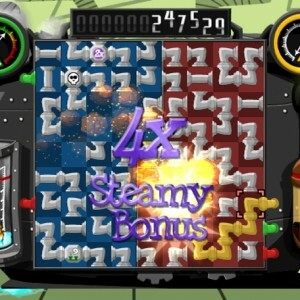 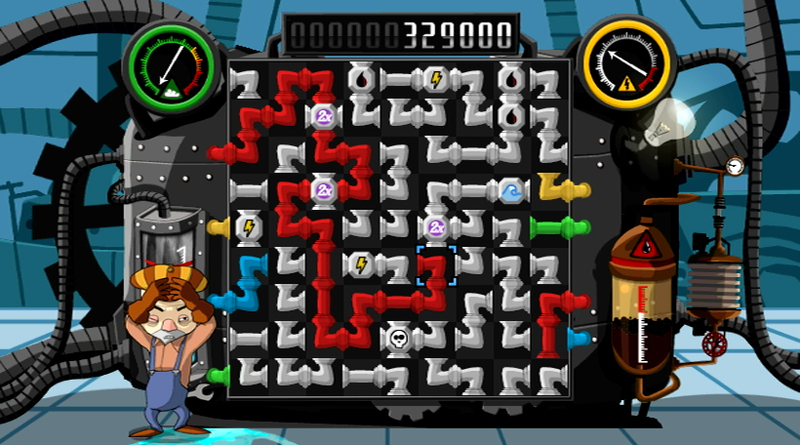 In Heron: Steam Machine, players have to connect pipes to keep the Steam Machine running. 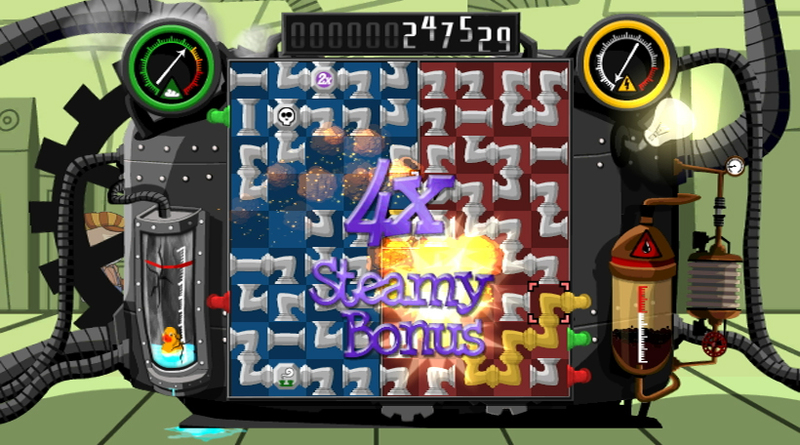 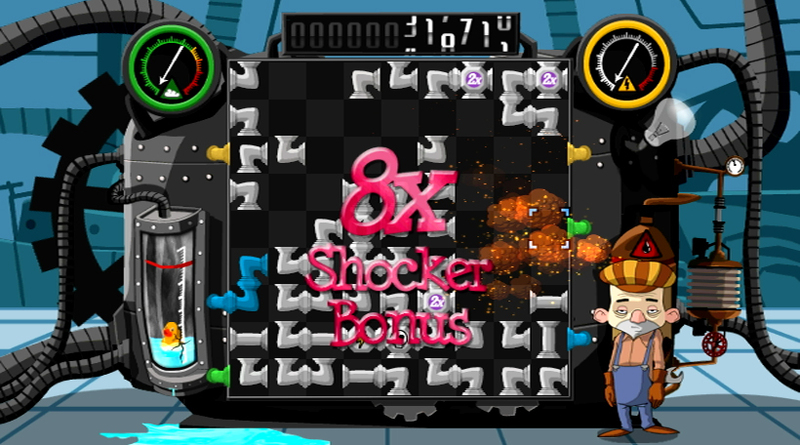 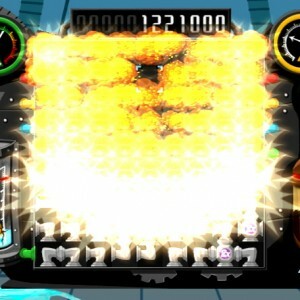 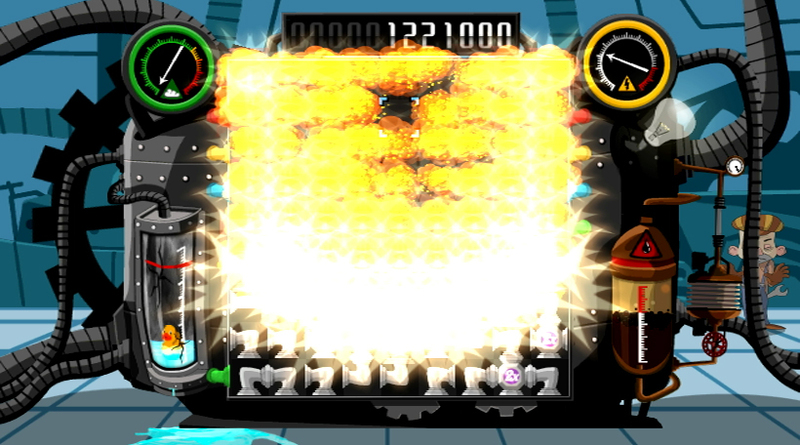 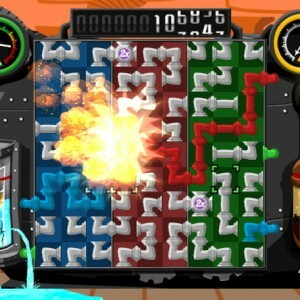 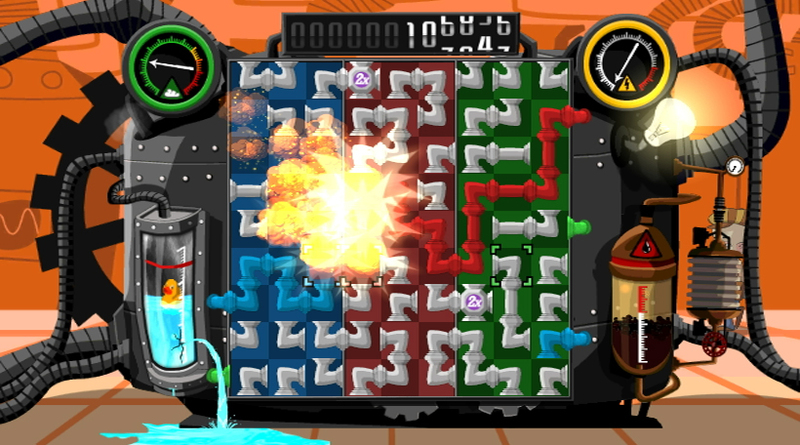 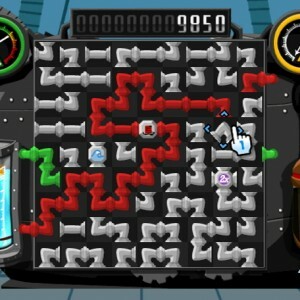 Play in singleplayer or co-op with friends for huge amounts of puzzle fun! 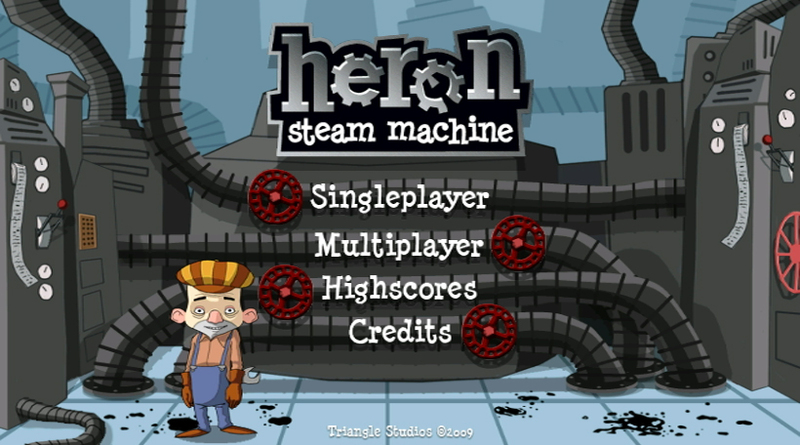 The gameplay mechanic is simple and addictive, anybody can learn to play Heron within minutes, but only experts are able to achieve the highest scores.